WHO ARE YOU? 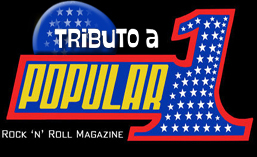 | POPULAR1. Historia del rock and roll.